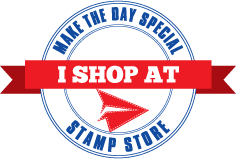 Make The Day Special Stamp Store Blog: Let it snow! 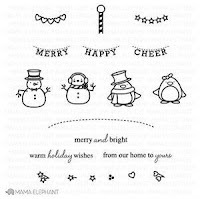 I know in theory it's still summer but it is almost cold and wet enough to snow here today and with the arrival of all the new Lawn Fawn Christmas products this week my thoughts turned to snow and Christmas cards and I have 3 to share with you today. 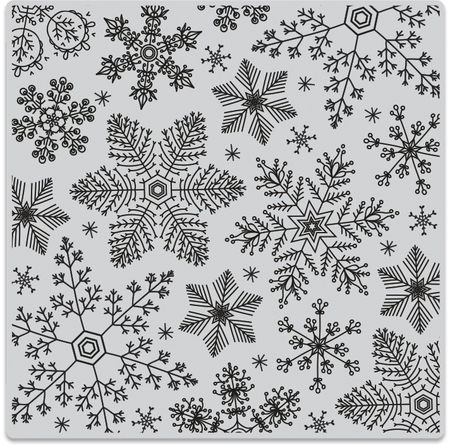 Firstly, I'm taking the Hero Arts Snowflake background stamp I used last week for another spin and pairing it with the new Let is Snow Border Die from Lawn Fawn. If you need to make a lot of cards then this is a really quick make - you could knock out loads of these super fast! Simply stamped in grey onto a silver pearl card with the die cut mounted on a pop of pink (grey and pink is a great contemporary combo but a more traditional Christmas colour would work just as well if pink is not your thing). I used stick-it on the back of my white card before die cutting to make sticking the fiddly border on a breeze! 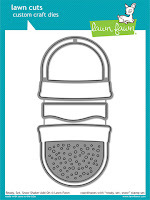 I wanted to have a play with the Lawn Fawn Ready Set Snow Shaker dies - it does look a little confusing that they have two die sets to match one stamp - but this die set can be used as a stand alone as well as with the stamp. Here I used it as a traditional shaker. Use the smallest dome die to cut the hole from the centre of a piece of white card, poking out all the little bits and keeping them to be your snow in the shaker. 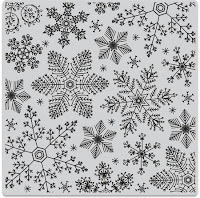 Stamp the snowflake background in blue. 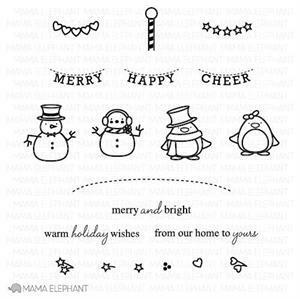 On the base card, stamp the contents of your globe - here I've used the snowman from Mama Elephant's Polar Pals to show that lots of things fit in the globe. Then there are two outer globe dies that are the same size - one simple outline and one with the base and outline shape together. Use the simple one to cut your acetate and the other to cut your outer globe - here I chose a dark blue to make my globe stand out. Fix your card to the front using foam tape ensuring your have no gaps around your globe for your snow to escape. Use a powder tool to make sure there are no "sticky bit" around the inside for your snow to stick to. 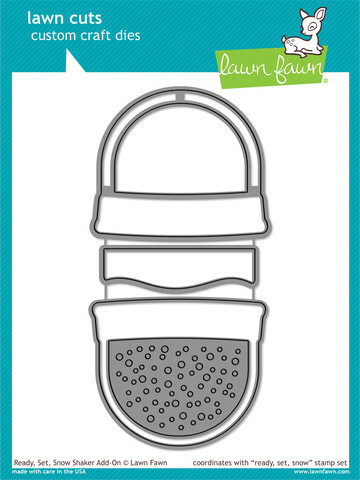 Fill with your snow bits and some sequins and beads. Fix your acetate over the top and cover with you globe. You don't necessarily have to make a shaker with this die set though - if you are worried about dimension and postage, you can make really cute flat snow globes too! Here I die cut the original dome in blue to give a snowy background to the inside of the globe (thanks to Jenny for that idea!) The snowy hill comes in the set too and I just added the deer from Toboggan Together before covering with acetate and and a holographic globe. This would pass the Royal Mail thickness test! Winnie and Walter restocks are now also available. They have a new release out at the end of September/early October. 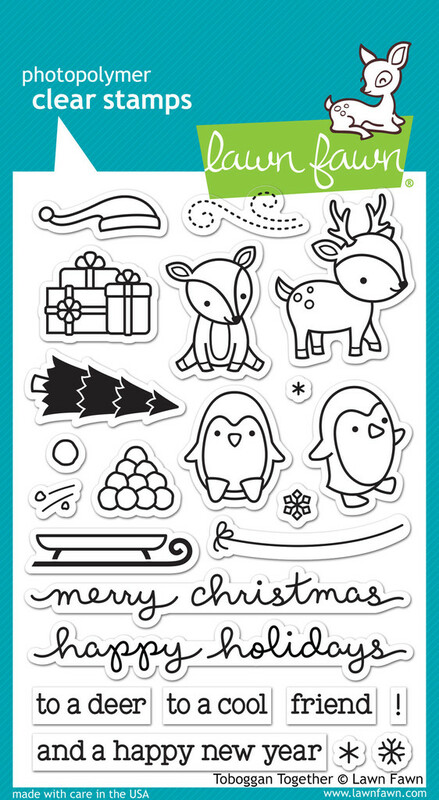 We have the latest Christmas collections from My Minds Eye - they will be available this afternoon too in the Paper and Embellishment sections of the store. Avery Elle will start showing their new release tomorrow and it is already en-route to us so will be available on Thursday when it is released in the USA. We are starting work on our new website - if there is something you really dislike about our current website - do leave a comment to let me know as I want to make the new site as user friendly as possible so your feedback would be really helpful! That's all for now as I will be back this afternoon with the winners of our current challenge ahead of the new one starting on Tuesday! I find navigating your store very tricky on an iPad. If I view a product and then click the back button, it takes me to the homepage, rather than the previous page I was on. It can also take a few clicks before a page will even open. I would love a way to quickly navigate to items like sentiments or word dies. Lollipolly - the current website is not configured for ipads which is why you have issues - this will be sorted with the new version but in the meantime you will find ordering on a traditional pc or laptop much easier.